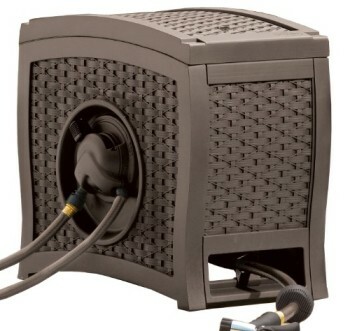 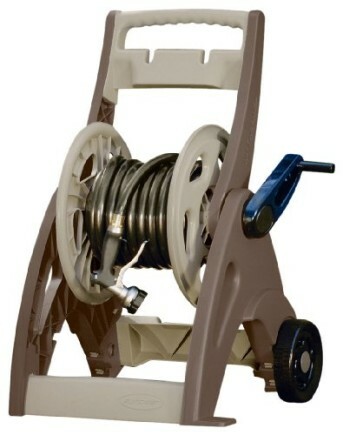 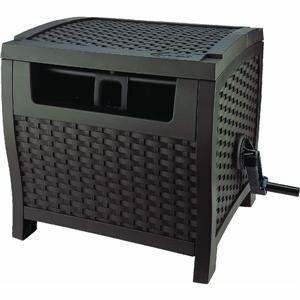 View Cart “Suncast Swivel Hose Hideaway with Smart Trak Hose Guide CPLSSM200B” has been added to your cart. 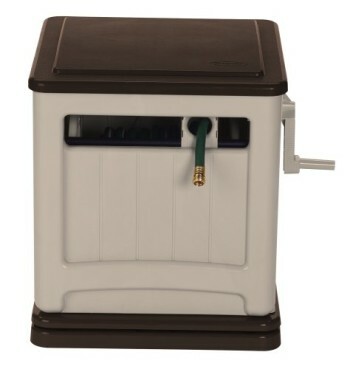 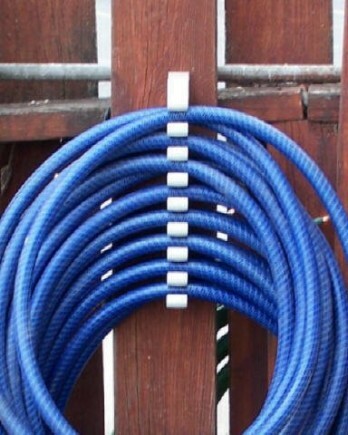 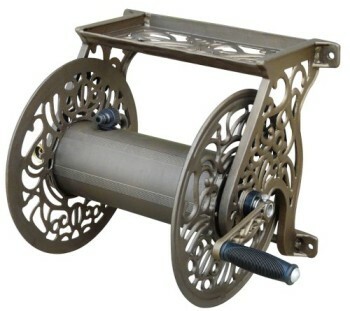 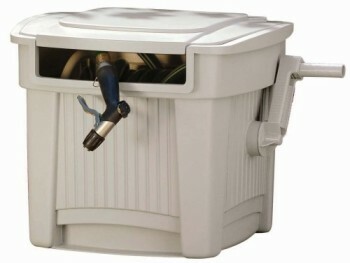 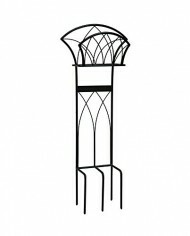 The Liberty Garden Products Decorative Hose Stand provides fashionable and convenient hose storage. 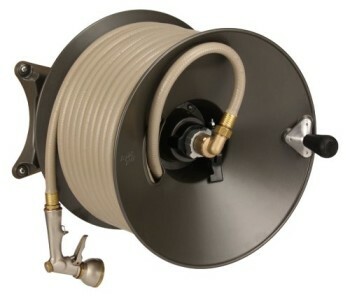 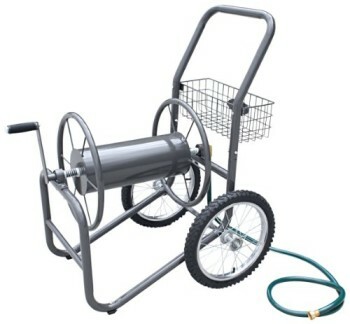 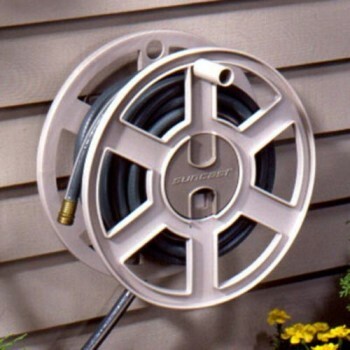 This hose stand features durable steel construction and a powder coated black satin finish. 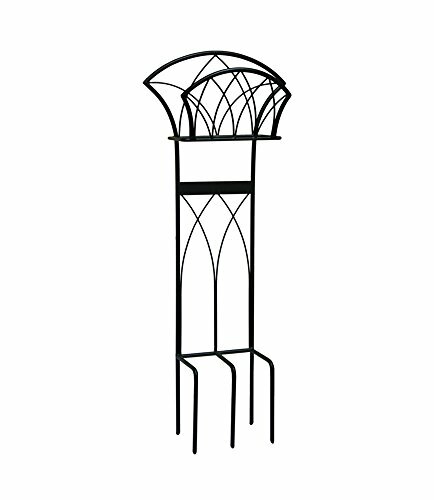 This hose stand compliments such a lot out of doors decor with its Easy but sturdy design. 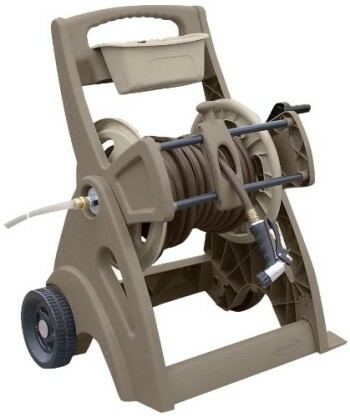 Stand holds as much as 125-feet of five/8-inch hose. 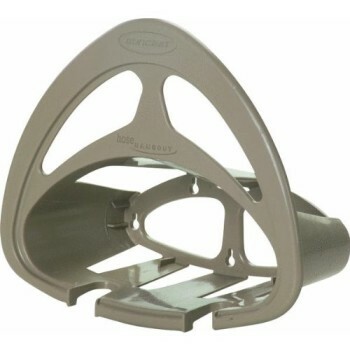 Easy to put in, just step down at the anchor points-no holes to dig or cement to pour.